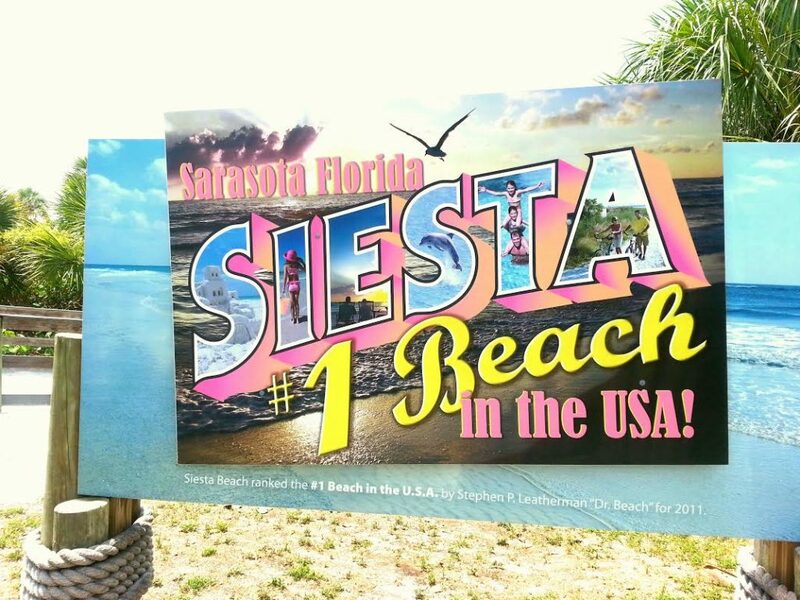 “It is an honor for Siesta Beach to receive this recognition for a second time,” says Virginia J. Haley, president of Visit Sarasota County, the community’s tourism promotions agency. “The investments by Sarasota County to improve the amenities offered at the beach have paid off with this No. 1 ranking. Since holding the number one spot in 2011, Sarasota County invested more than $21 million to renovate the amenities offered at the beach. These include additional free parking spaces, a playground, extended picnic areas and more. Leatherman chooses beaches based on their safety and environmental protection. Extra points are awarded for laws against smoking on the beach. 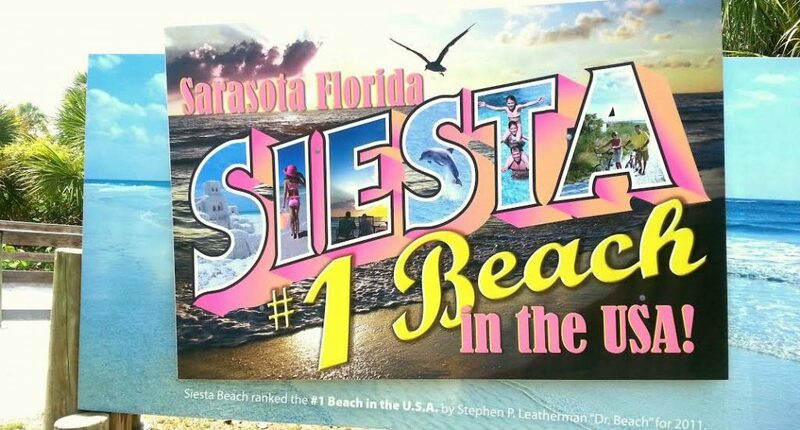 Last year, Siesta wasn’t far from the top, earning second place on Leatherman’s annual list. Dr. Beach reset the clock on his list, allowing beaches that have previously been named No. 1 to receive recognition again. The local stretch of sand is often vying with Hawaii’s legendary beaches for the highest spots. Leatherman goes beyond water and sand quality and looks at the entire beach experience. He keeps tabs on the details, including the number of sunny days, the water temperature, number of pests, access, noise and vehicle traffic. He has previously lauded Siesta for its clear, warm waters; its crescent shape; and its ideal setting for volleyball and other types of recreational fitness. Leatherman is an internationally known coastal scientist who has published 20 books and hundreds of scientific articles and reports about storm impacts, coastal erosion and ways to improve beach health and safety. Lately, he’s putting more emphasis on environmental management and beach safety. Last year, Siesta Key fell slightly short of its Oahu competition; smoking is banned on all Hawaiian beaches. 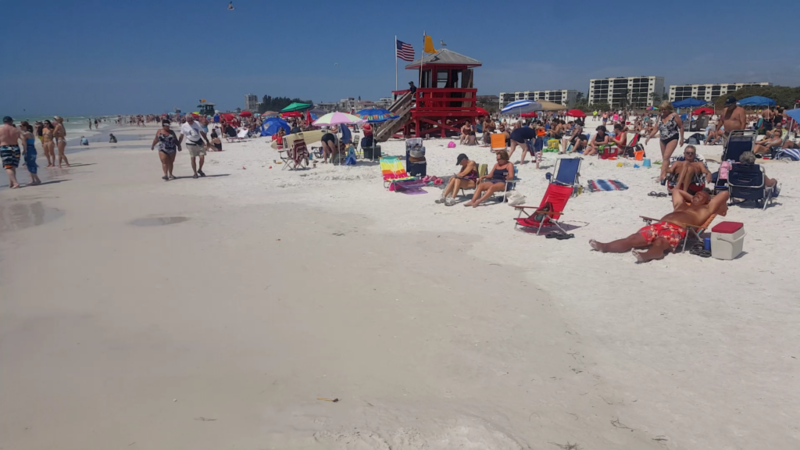 Sarasota County has long pushed for smoke-free beaches, but Florida is one of a handful of states with a law that prevents local governments from enacting smoke-banning regulations. 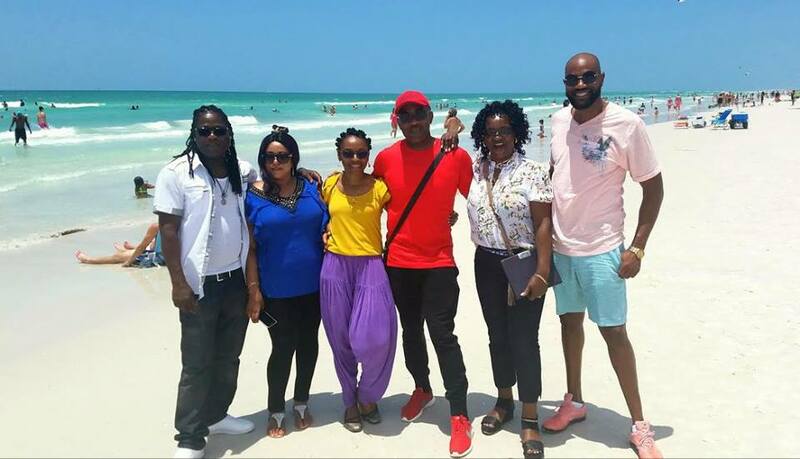 Since winning the top spot in 2011, Siesta has won numerous other accolades. 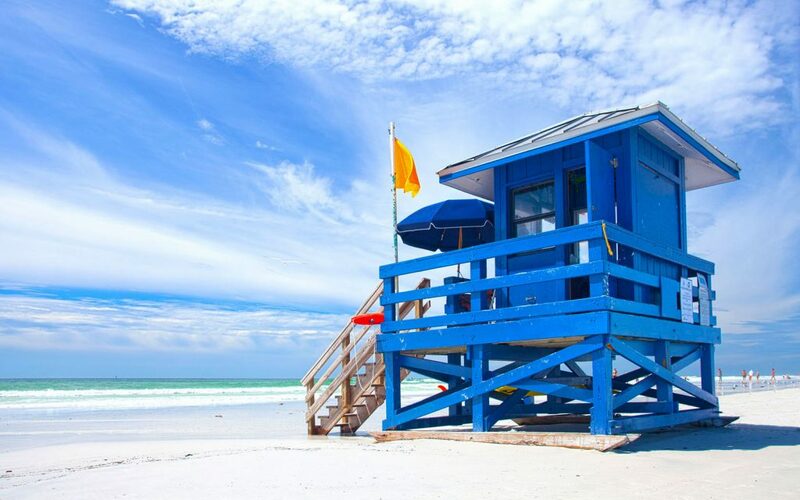 For example, Conde Nast rankedSiesta Key Beach the fifth best beach in Florida and was named the No. 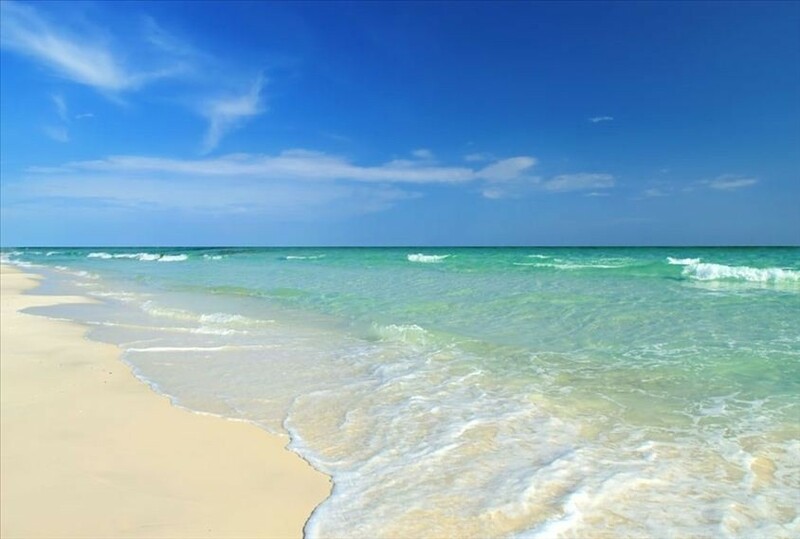 1 beach in the United States by TripAdvisor. Siesta Key is getting national attention from another direction, even as Dr. Beach releases his list: MTV and its vast audience.